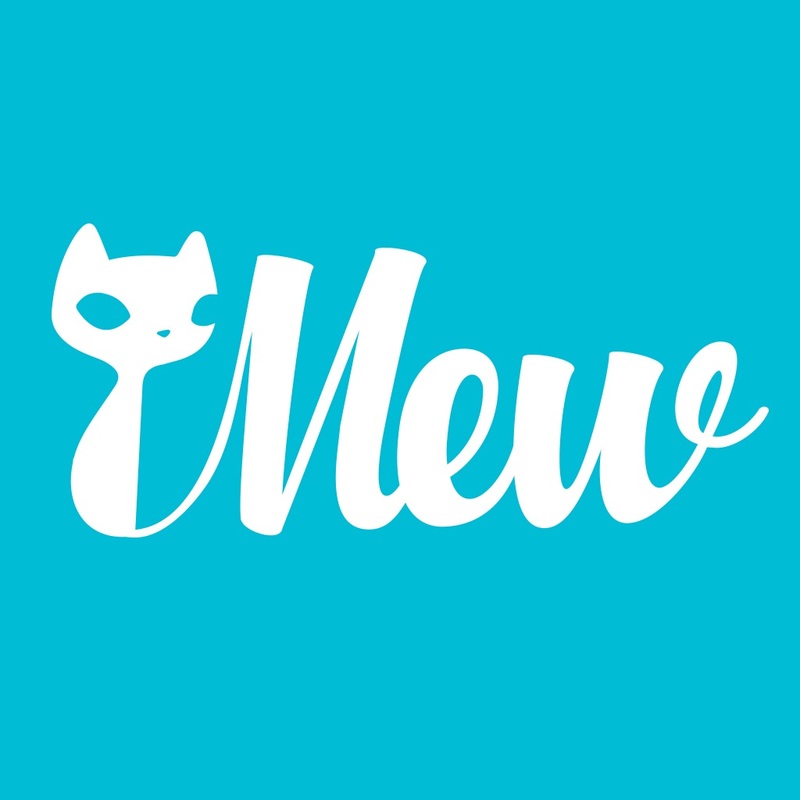 MEW - Random video chat app makes meeting new friends fun and easy. Swipe, discover, flirt and video chat with girls and guys from around the world. Enjoy MEW - Discovery new friends and have better experience with new friends.